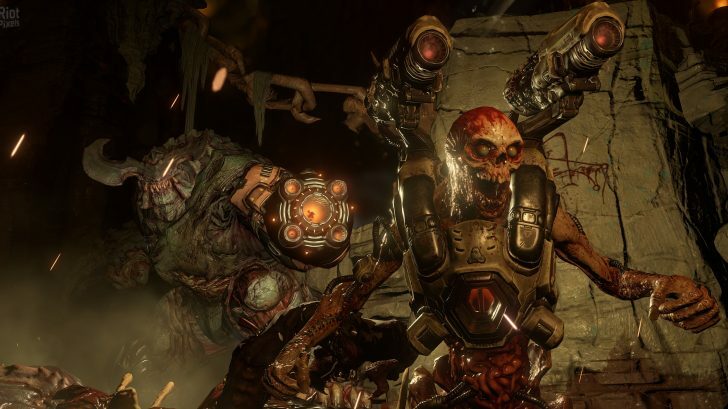 Earlier this week during the Nvidia event of Dreamhack in Austin, Texas, the team brought on the developers behind the upcoming Doom reboot, id Software. They boasted an incredible 6 minute long gameplay running on a GTX 1080, the newest graphics card from the company. 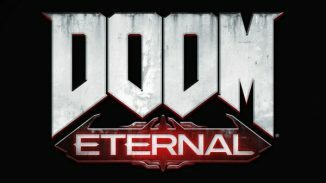 Amongst the new graphics card being used, id Software showed the game running with the Vulkan API with is the lower level OpenGL equivalent of DirectX 12 – they didn’t, however, specifically mention how much faster the Vulkan API allowed the game to run. Regardless, it looked amazing. The video at Dreamhack was running at 1080p, using V-Sync and the frame rate being locked at 60FPS. 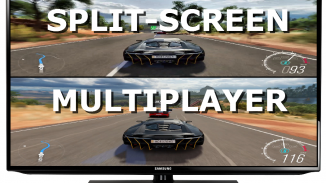 However, after around a minute of gameplay the V-Sync was turned off and the performance of the game ranges from around 120-200FPS. Due to the larger number of frames being used in the game, there were a few notable graphical glitches that id Software said they were working on to fix. Apparently there were a number of bugs in the game engine when reaching 200FPS that were undetectable until the performance of the GTX 1080 was measured. The video above is ran in a direct feed, using a 1920×1080 resolution at 60FPS on an Nvidia GeForce GTX Titan X on the Vulkan API, being the first uncompressed, direct feed footage from the GTA-powered, Vulkan-accelerated version of doom with a full speed, 120 degree FOV. Doom is set for release this Friday 13th. Are you as excited for the release as we are here at This Gen Gaming? Do you think this will be highly praised? What do you think of the graphics we see in the videos? Let us know down below in the comments!